Happily ever after? Not quite. 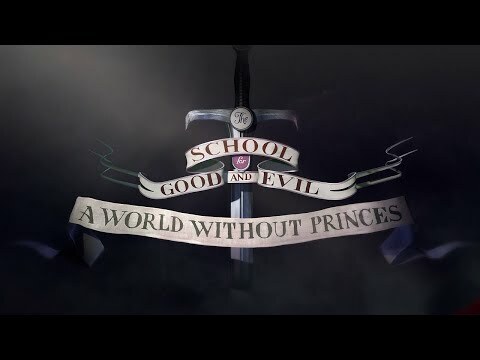 Magic and romance battle each other in this much anticipated sequel to the New York Times bestselling novel The School for Good and Evil. Best friends Sophie and Agatha return to the spectacular world where the only way out of a fairy tale is to live through one. Together, they have the strength to face unseen enemies and new threats. But what will happen when they are torn apart?